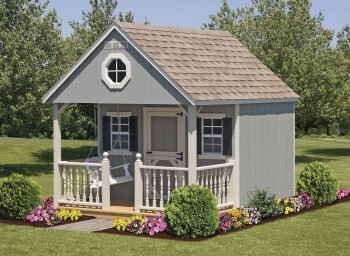 Kaufolds offers many types of beautiful kids playhouses both in Long Island, NY and online. The hideout playhouse shown below if offered in many sizes and makes a great addition that will keep your children entertained for hours. We also offer kids playsets, swingsets and other outdoor structures.